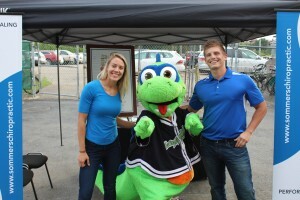 Creating healthier families in South Burlington through chiropractic care. 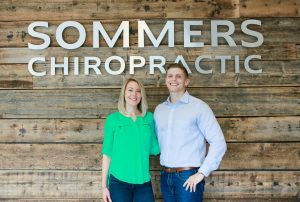 Meet Dr. Michael Sommers and the team from Sommers Chiropractic. First visit? Book your appointment here. Stop by and see how we can help keep you healthy for the rest of your life! 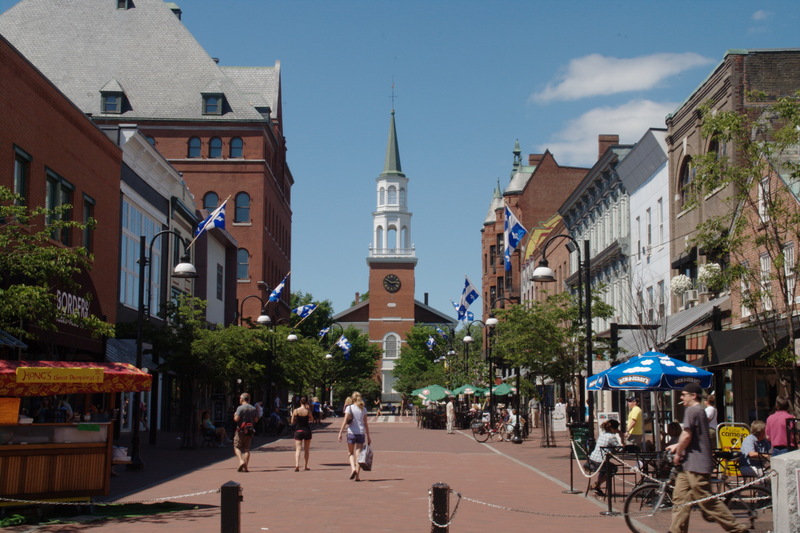 See what you'll experience during your visit. We are excited for your first visit to our office! New patient? Print our patient forms here. For a quicker office visit, please print and fill out these forms before coming. Chiropractic has the power to create healthier communities.